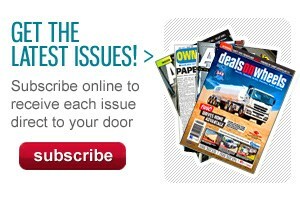 Pick up the September issue of Owner Driver today! 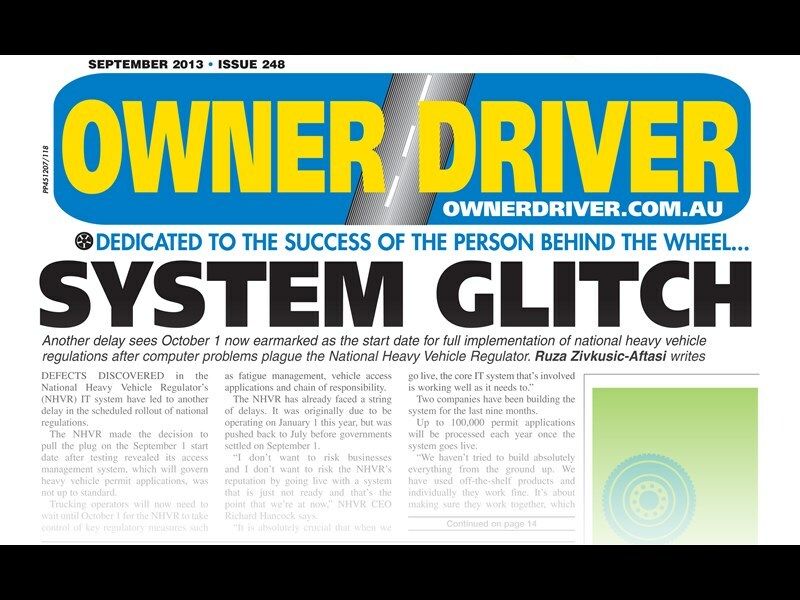 This month’s issue contains all the latest news, including a story about defects in the National Heavy Vehicle Regulator, leading to another delay. 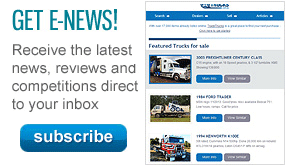 There is also heaps of news and photos from the Perth Truck and Trailer Show that is not to be missed. All this, plus a swathe of opinions, reviews, and classifieds is available in issue #248 of Owner Driver, grab a copy today.